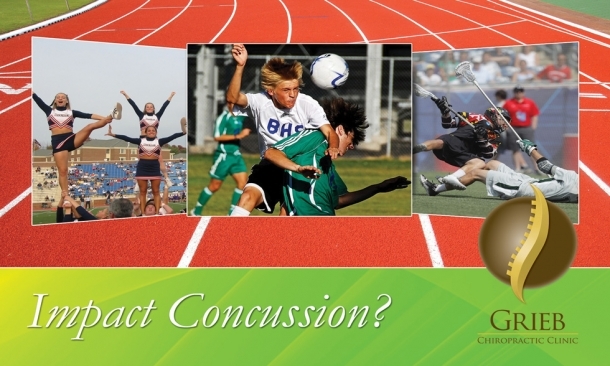 Impact concussions are on the increase in our youth and high school athletics. The sudden, violent mechanism of injury that causes a concussion also causes whiplash and cervical sprain/strains in this process. Grieb Chiropractic Clinic provides gentle techniques in the rehabilitation and pain relief after experiencing a concussion.